Located on Bend’s east side off of Highway 20 near Costco, Broken Top Veterinary Clinic is a mixed animal practice that serves Central Oregon with compassionate, personalized care for your pets and livestock. Open daily during the week and part of Saturday, they offer preventative care, diagnostics, dentistry, surgery, emergency care, and state-of-the-art alternative therapies, As a small hospital, they can schedule extended appointment times, and also make house calls-whether for wellness exams, ranch calls, or end-of-life care, and a doctor is on call 24 hours a day for after-hour emergencies. They have limited large animal facilities for on-site appointments as well. Their goal is to not only treat your pet, but also to help you learn how to keep your best friend happy and healthy. 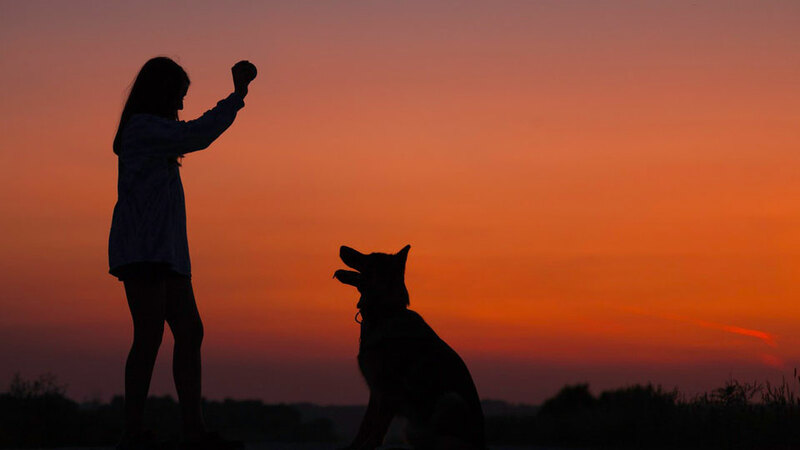 They believe pets are integral members of our famililies, positively enriching our day-to-day lives, and they see their role as your partner in your pet’s well-being.